*WIN* - 1 of 5 Limited Edition Karl Lagerfeld Diet Coke Bottles! CLOSED!!!! In celebration of reaching 5,000 subscribers on my Youtube channel, I'm holding another giveaway! 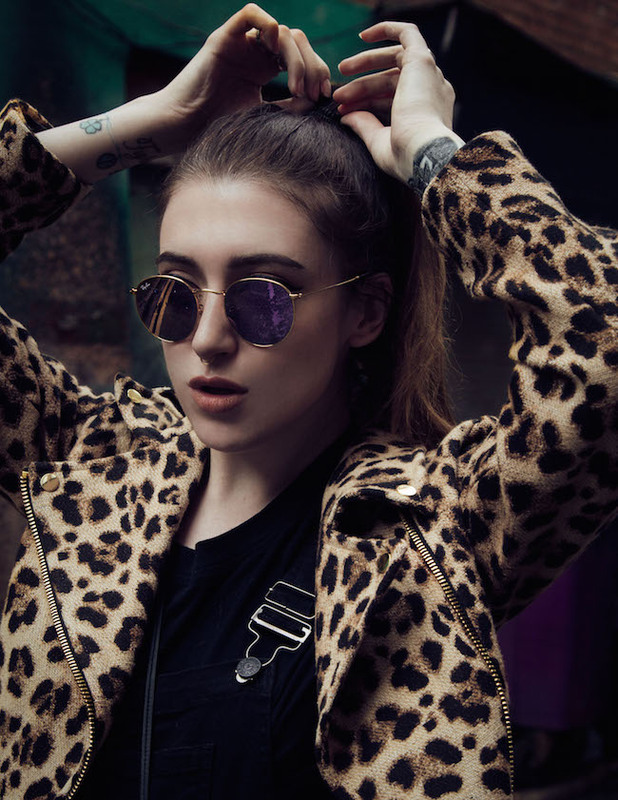 Yes, ANOTHER giveaway - aren't you guys lucky!? I'm really sick today so I won't be posting a video about the giveaway and you will just have to enter on this blog post! 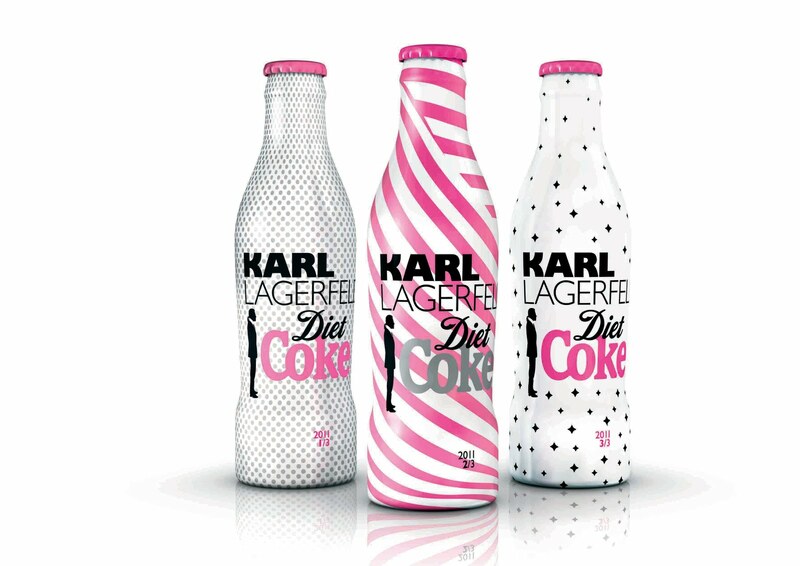 I'm giving away 5 Limited Edition Karl Lagerfeld Diet Coke bottles, courtesy of Thinkhouse. The King of Fashion + Coke? Does it get any better than that!? These bottles are absolutely gorgeous and girly, and they are a must-have for any fashionista! These stunning bottles will be worth a lot in future years, and I am so excited to be giving 5 away!